Selmer became far more serious in the summer of 2017, as their newly released song "Surfin' with U" ended up being the chillest summer jam. With time they proved to be a band worthy of seeing, as they sold out both their latest gigs in Oslo. Sunday Digestive at Parkteatret in October, and Dattera Til Hagen a month after by:Larm. 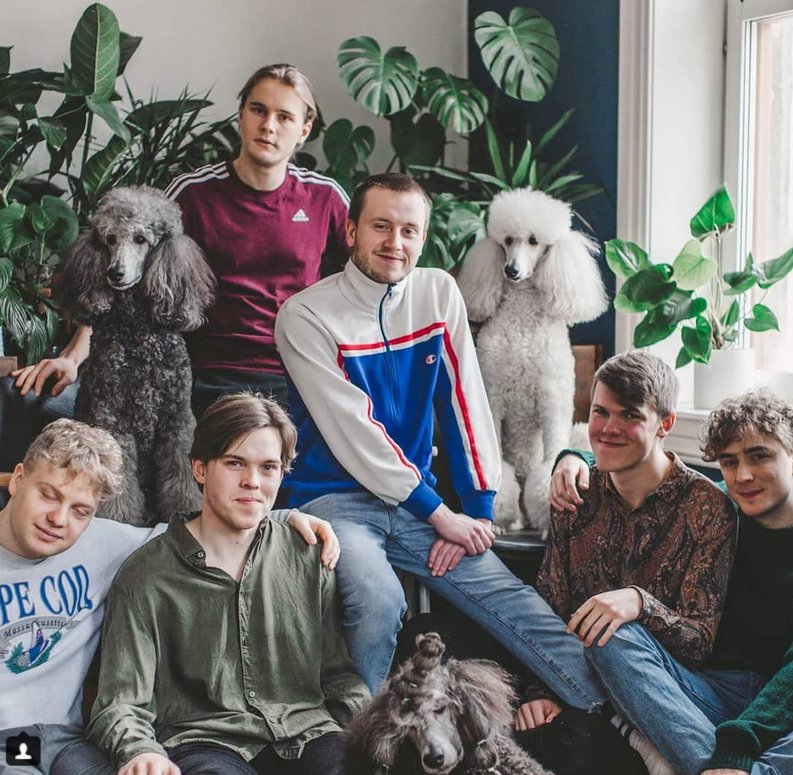 One can safely say that Selmer is one of Oslo's most promising bands. A new single is soon about to be released, as Selmer are in the studio working on their EP.